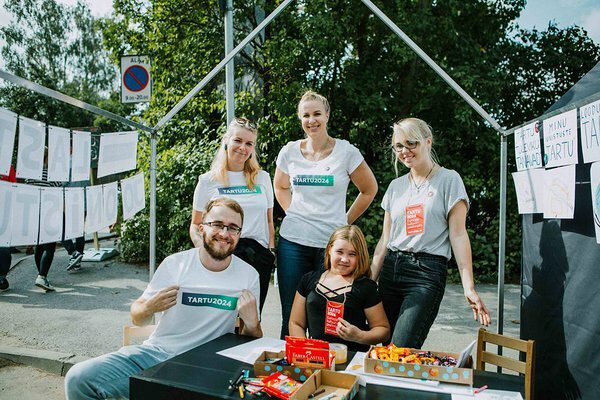 Tartu’s preselection bid book is based on more than 350 meetings; around 600 people have supported our bid with their time, energy and creativity. We are very thankful to all of you. Our work is not finished. 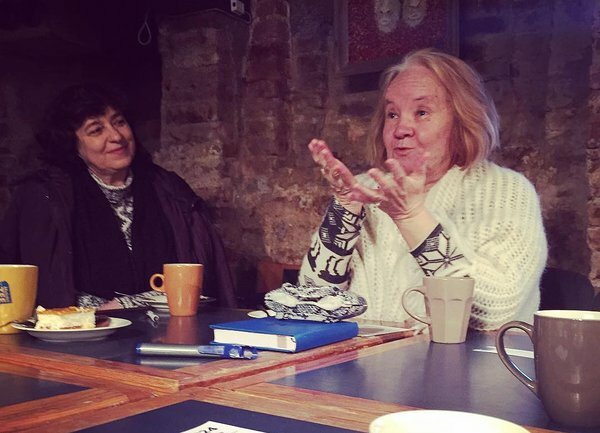 It's a shared dream. 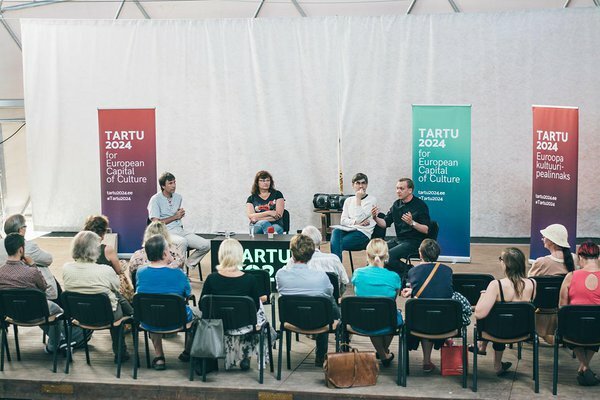 If Tartu is shortlisted for the final selection of 2024 European Capital of Culture, we are expected to develop our bid book further and again in cooperation with the people of Tartu and Southern Estonia. 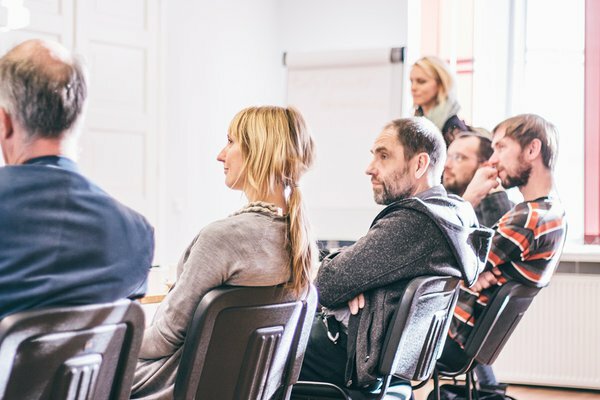 Tartu 2024 meets the new rector of the University of Tartu, professor Toomas Asser and his rectorate. Congratulations! 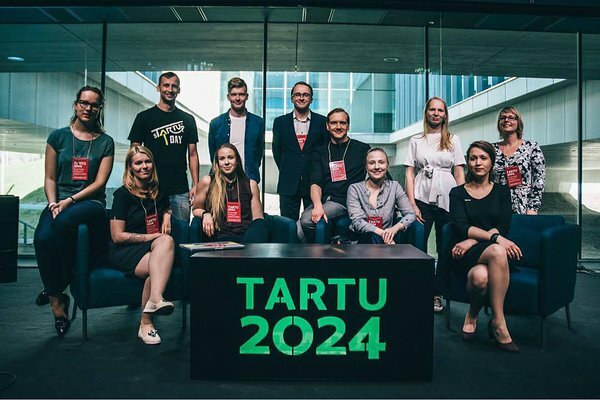 You've found the Tartu 2024 game where the aim is to reach 2024 by adding up smaller steps. To begin, click on the game and use your arrow keys to add the tiles together. On a smart device, swipe in the direction you prefer.